Where is God calling you to be more generous? Finances? Relationships? Possessions? Time? Talent? What are some of the obstacles that block generosity? Fear? Debt? Pride? Selfishness? Lack of a plan? What will you need from God to help you become more generous? 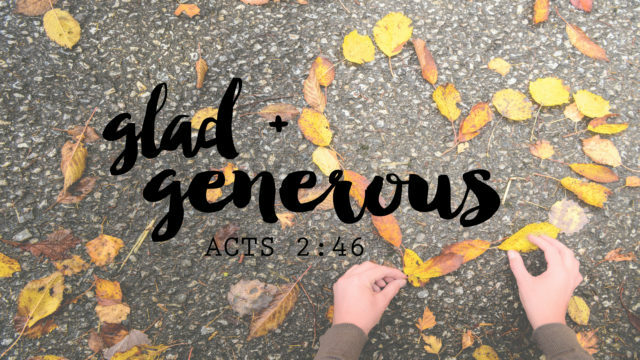 How does God’s generosity inspire you? What’s are the important takeaways from the two Bible stories from today’s message?